2019 has been quite a whirlwind so far. Ever since the new year started, we have been pushing our gears for many of our community development and volunteerism initiatives. And more is in the pipeline. So as a person running a not-for-profit organization, I’ve learnt that while it’s important to prioritize funders and the beneficiaries, it’s critically important to also prioritize the people that plan, deliver and monitor such efforts. As such, one of the most important components of all in EcoKnights, is its human power. From day one of our existence, the emphasis is not just about growing and scaling the organization and its goals but to also grow amazing Knights, that will go out there to shape a more sustainable future. As such, I just want to say a special shout-out to all the Knights for this edition of the newsletter. Because of you, we grow and do the work we do and we make that difference – no matter small or big. 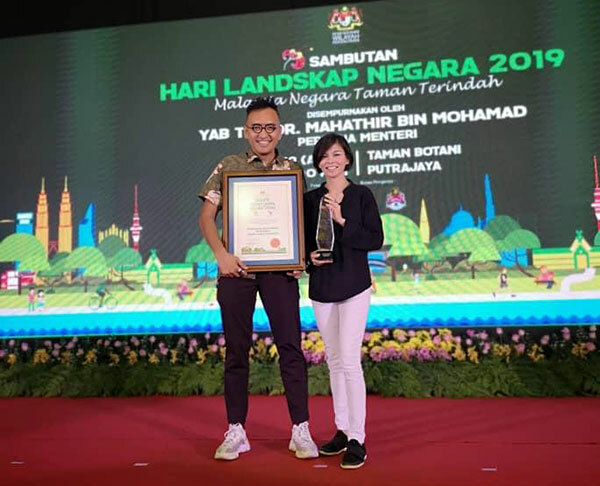 Because of you too, we nailed that national award in recognition of our volunteerism efforts in restoring degraded spaces in the city. Now bring it on, and have a wonderful April. 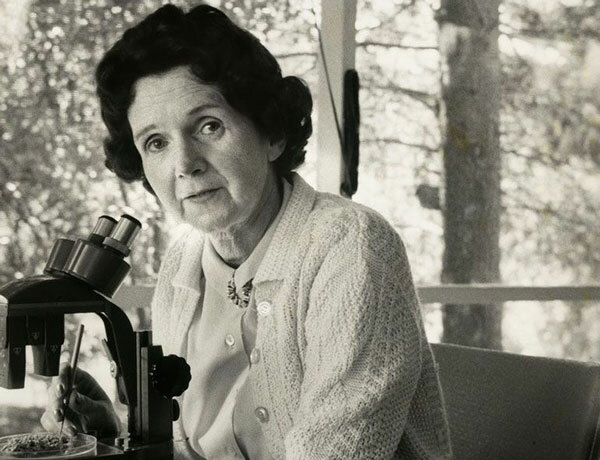 These words said by celebrated American marine biologist, author, and conservationist Rachel Carson have been at the heart of environmentalist movements all over the world since the early 1960s. She observed that everything in nature is interconnected, and every action within an eco-system has a ripple effect. Like a symphony, when a note is removed or played off-key, the entire performance suffers. Nature is Mother Earth’s symphony. This isn’t an April Fools’ joke; human beings have irrevocably affected the balance of nature, and the world is now experiencing the highest rate of species extinctions since the dinosaurs 60 million years ago. Let’s take coral reefs as an example. 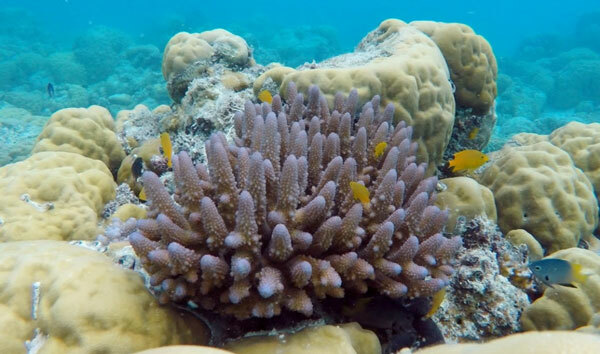 Coral reefs cover an estimated 110 million square miles worldwide. Apart from being one of the most beautiful sights on Earth, they also house 25% of all marine life, with each reef capable of housing at least a thousand different species. Additionally, Corals are also an important source of medicine for diseases such as Alzheimer’s, cancer, and heart disease. 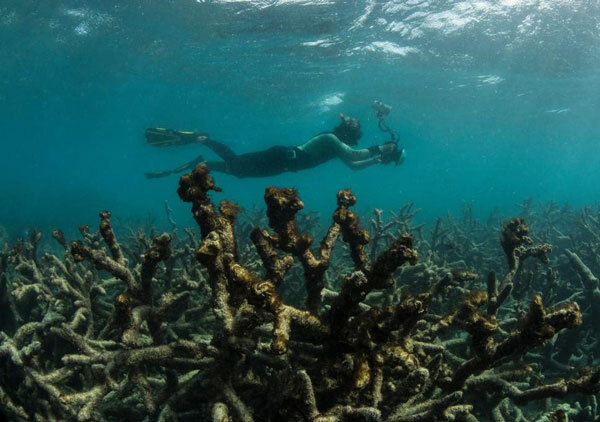 However, despite their ecological and practical value, a quarter of all coral reefs in the world have been damaged beyond repair, and more than 60% of coral reefs are under serious threat. On top of that, due to climate change making our oceans more acidic, coral reefs is being bleached and dying in huge numbers. This phenomenon is not an isolated one; the effects of climate change on ecosystems all over the world are grim, and most species simply cannot survive. While you might be nowhere near an ocean or a coral reef, your behaviours and actions will still impact it. 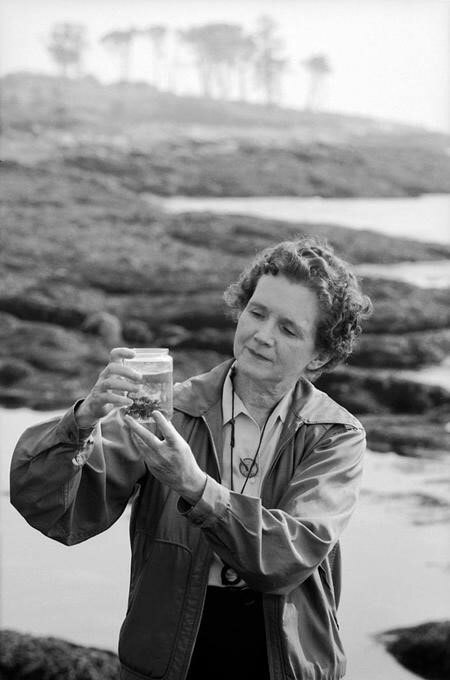 As Rachel Carson, said “nothing exists alone.” As a species, we must act quickly to reduce our contributions to climate change; otherwise the next mass extinction will be part of mankind’s enduring legacy. Earth Day is the perfect opportunity to reflect on the impact our actions have on our planet. The theme for Earth Day 2019 is “Protect Our Species”, which highlights the importance of saving endangered and threatened species. On this day, people usually think about how to reduce their carbon footprint, how to live more sustainably, and more importantly, how to repair damaged eco-systems. During Earth Day, many individuals and organizations around the world take the initiative to plant trees and wildflowers as a present to our planet. On top of that, many countries add their own twist to their celebrations. Some countries like South Korea celebrate this day through musical festivals and parades with instruments made from upcycled plastic and other discarded items. Other countries prefer to commemorate Earth Day through works of art, holding exhibitions featuring art pieces made from waste materials and based on eco-friendly themes. This year, take Earth Day as an opportunity to volunteer at a local conservation centre to learn more about an animal species or ecosystem of your choosing. By becoming a more eco-conscious individual, you can begin identifying how you can act against climate change. 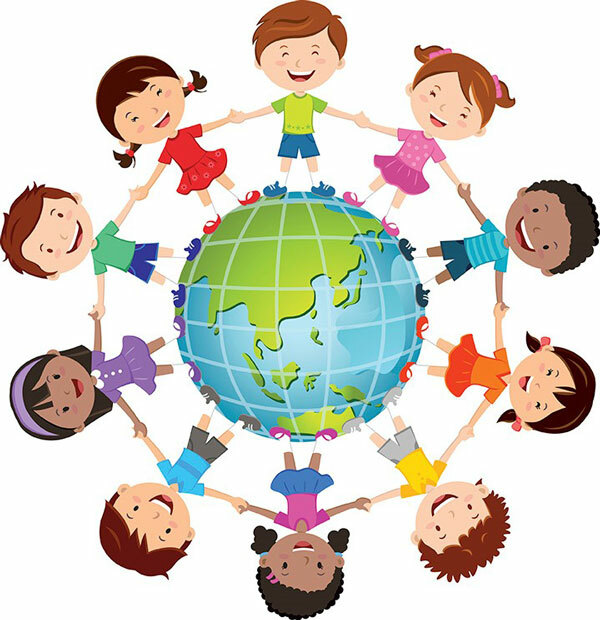 Only if we all make the choice to accept responsibility for the health of the environment, will our future on this planet is secured. About Tanamera Hearts - A Tripartite Partnership to Benefit Community and The Environment. Tanamera Hearts is a tripartite smart partnership among Tanamera, The Good Shop and EcoKnights. The aim of this collaboration is to achieve dual goals of improving the livelihood of beneficiaries from marginalised communities and to achieve sustainable environmental development for local communities through entrepreneurism. Tanamera Hearts comprise of an aromatherapy stone, and a bottle of essential oil, packed in a beautiful dark blue travel case produced by the beneficiaries of the Good Shop. 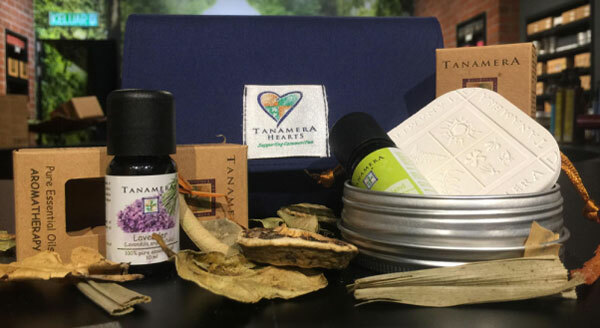 Tanamera Hearts is a perfect gift for loved ones, and also a great travel item if you would love to be surrounded by familiar aromatherapy scents. You can choose from a variety of essential oils to use with the aromatherapy stone. If you do not want to receive further information from us, please . You will immediately be removed from the list.